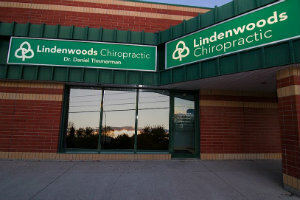 Lindenwoods Chiropractic is located in a strip mall, in a building next to Moksha Yoga. Ample parking is available in the front. 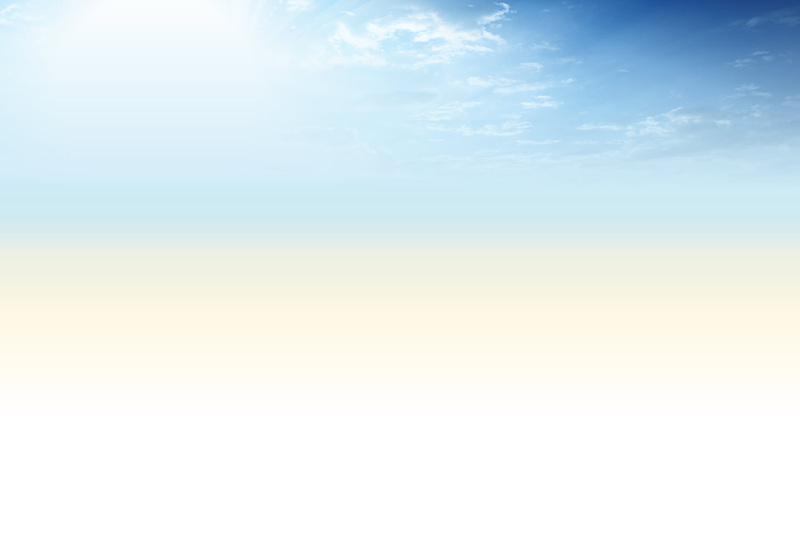 Public transportation: there is a bus stop on the street right in front of the practice.